STOP THE PRESS! 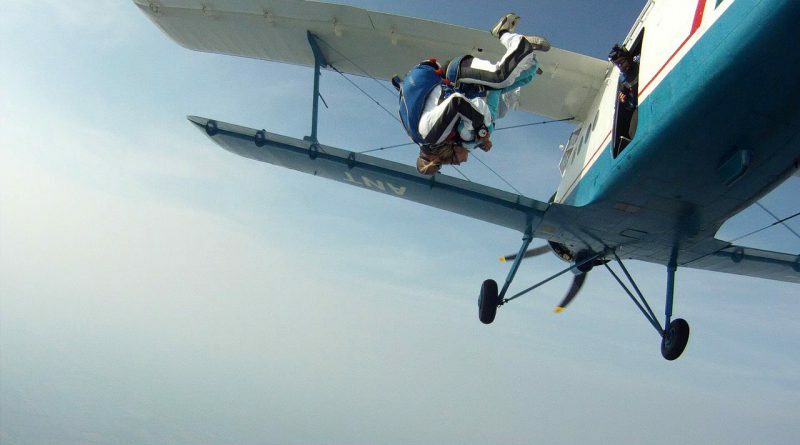 Mr Verdun Hayes has just become the oldest person in the World to do a sky dive at 101 years and 38 days of age. Verdun fought in the Second World War, when it was not certain whether he would survive, of course, and here he is living life to the full at a fine old age. Verdun jumped with three younger generations of his family yesterday which is a very special happening. He said that he woke up today feeling like the happiest man in the World. During a BBC television interview Verdun added that, if his health is up to it, he might like to do some wing-walking, but that he will have to wait and see. PS. You don’t have to do a sky dive to get the most that you can out of life as you age. It is all about having a positive mind-set. An achievement can sound quite modest to others, but to you it can mean the World.